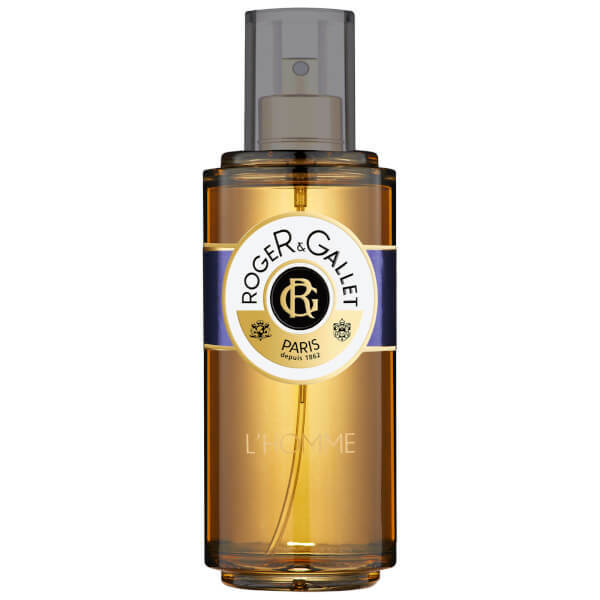 L'Homme Eau de Toilette is a timeless cypress wood perfume which is endlessly masculine. Reflecting a rare vitality, L’HOMME has a distinctive lemon/aromatic mint duo, with a bewitching touch of ylang-ylang. 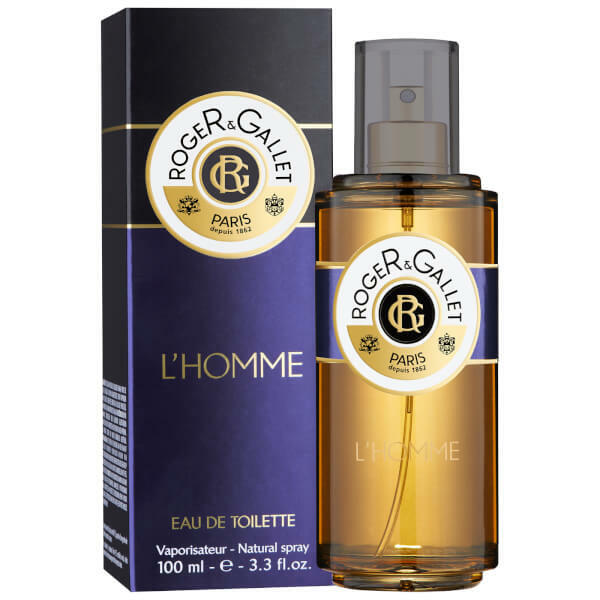 Woody base notes of oak moss and vetiver create a unmistakably masciline scent. 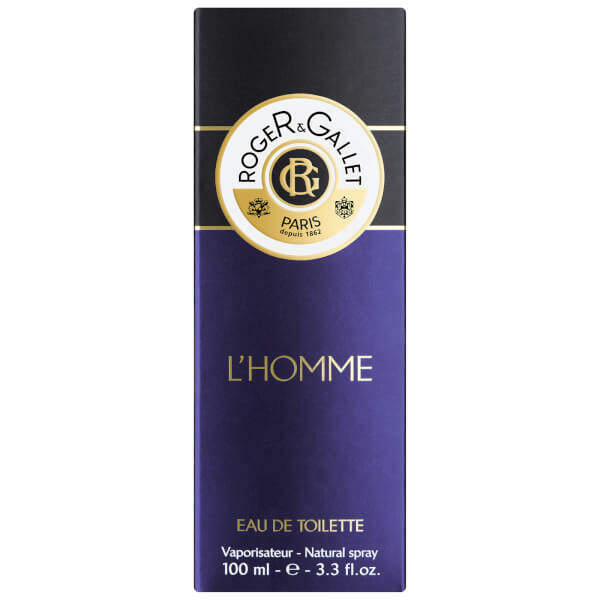 L'Homme Eau de Toilette is a timeless cypress wood fragrance, very masculine, reflecting a rare vitality. The head is a duo combining lemon and fizzy aromatic mint, bewitched by a heart of lavender, clove and ylang-ylang, a veritable natural link between the Hesperidean opening and the woody base notes of vetiver, oak moss, sandalwood and patchouli to complete the deal. Concentration 8%.